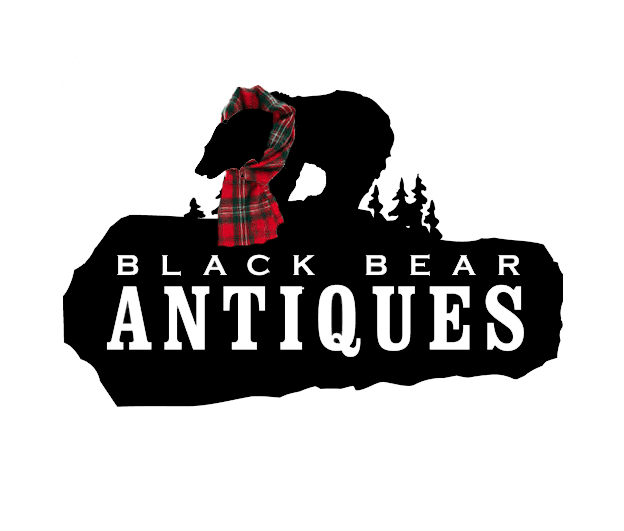 Are you looking for something to do this weekend in the North Georgia Mountains? 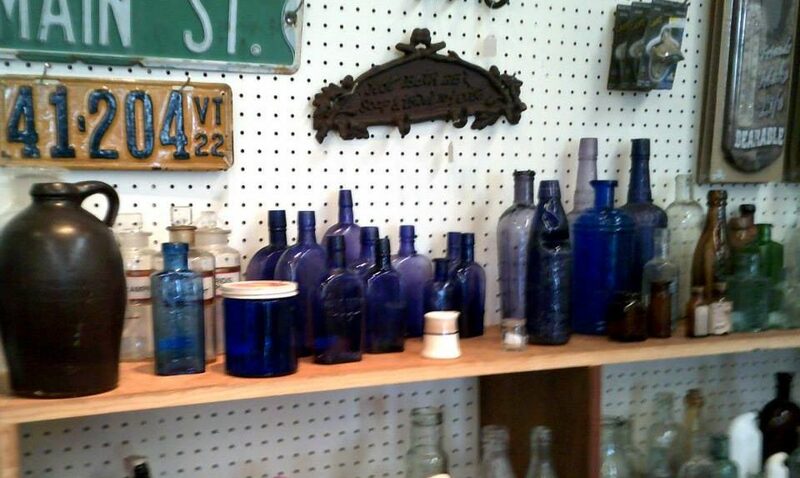 Try some of the fun little Antique shops located near the picturesque downtown square in Ellijay, GA. This little mountain town is dotted by Antique stores, restaurants, ice cream shops, and outdoor adventure stores. 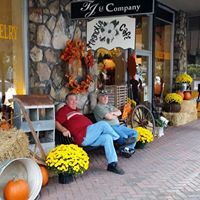 If you are here in October, be sure to catch the one of our favorite events, Ellijay’s Apple Festivals in North Georgia. 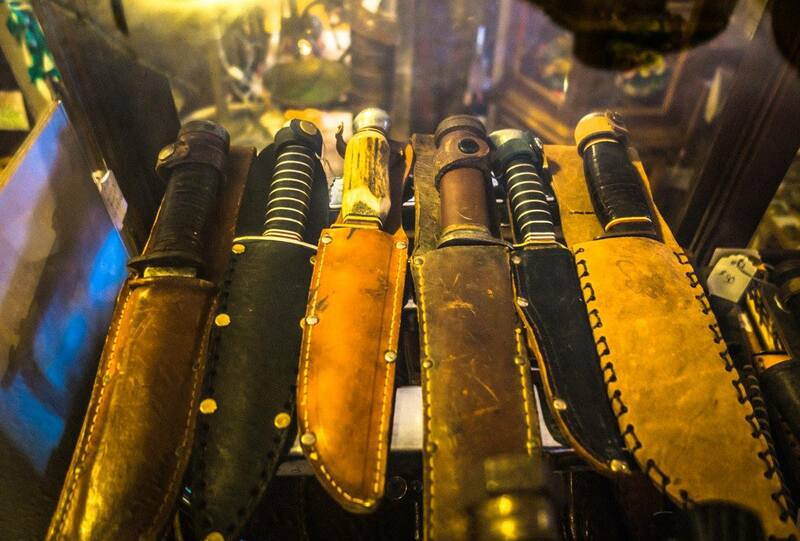 Most of the stores in this area are a collection of individuals showcasing their unique treasures. 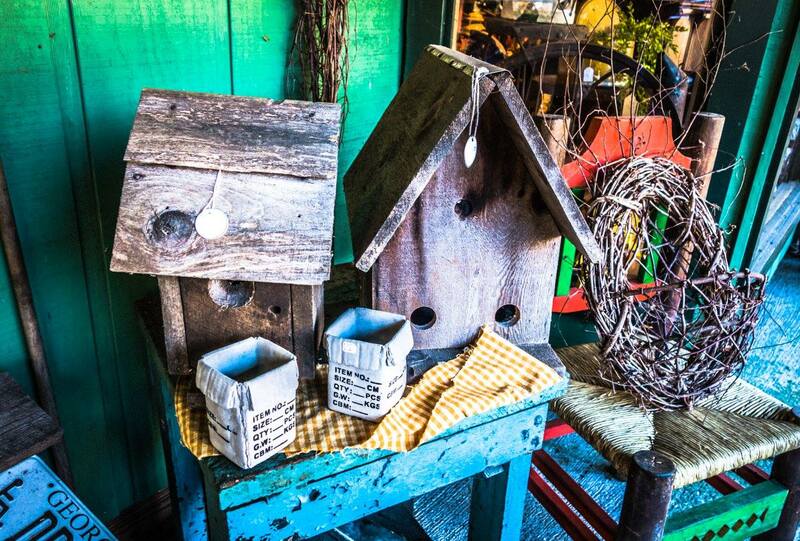 You can find everything from old English antiques to handmade Carpenter Bee traps. Don’t forget about the local North GA Blue Ridge honey! 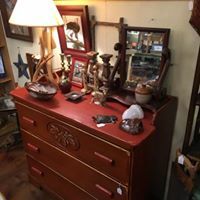 When visiting the North Ga mountains, be sure to stop by Ellijay, park downtown and you can walk to many of the shops and eateries. 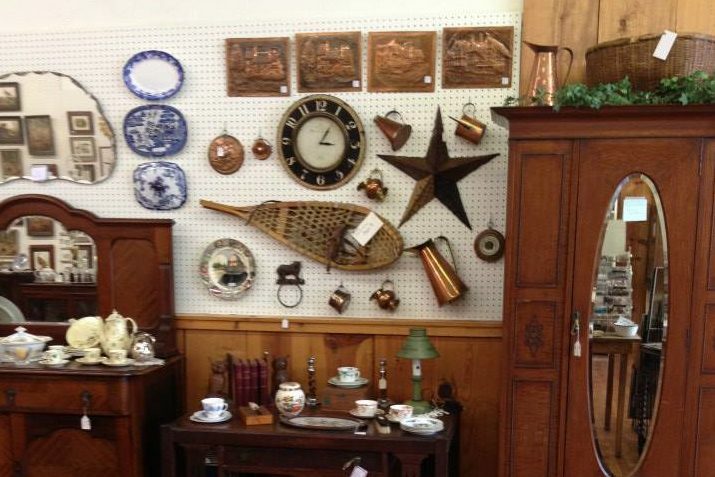 Here is a list of antique shops in the area for you to explore. Be sure to make take a look at our waterfront N GA cabins for rent at www.ellijayrivercabins.com. All of our cabins are convenient to downtown Ellijay and offer beautiful views of the rivers right off the porch. 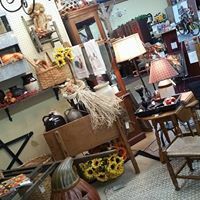 Come to the North Georgia mountains and Blue Ridge area for fishing, biking, tubing, kayaking, or even Antiquing. Have fun!